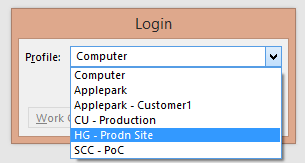 One of the nice things about being is a consultant is that I get to visit a lot of different customers to talk about and implement Project Online and Project Server systems. 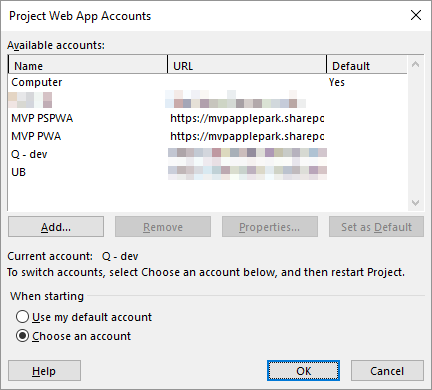 Once of the downsides of this is that I end up with and maintain multiple PWA accounts in MS project, and when I start Project I have to scroll through the list to select the right PWA connection. Selecting the PWA connection is never an issue as long as you name them correctly! 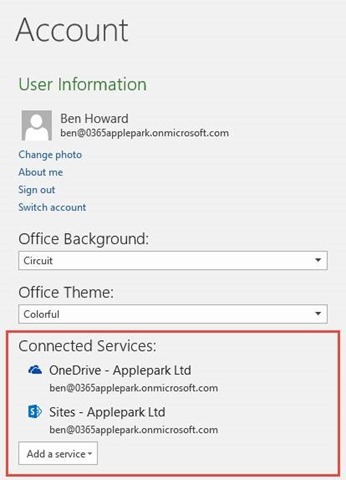 However, during some recent work Project Online I’ve been unable to connect MS Project to Project Online, despite having all of the correct credentials. 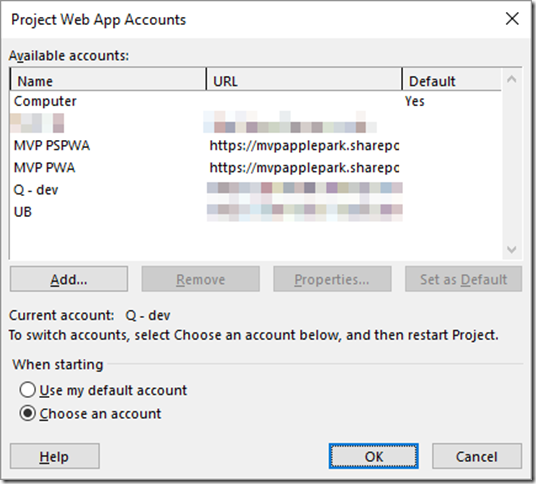 This issue also manifests itself when initiating the opening of MS Project from PWA, specifically for editing Enterprise Calendars. To give you an example of what’s happening, here’s a screen shot of the issue I was seeing when I was trying to access the projects on a Project Online system. What’s interesting was that obviously I’d already been authenticated, but this authentication was failing at this screen. 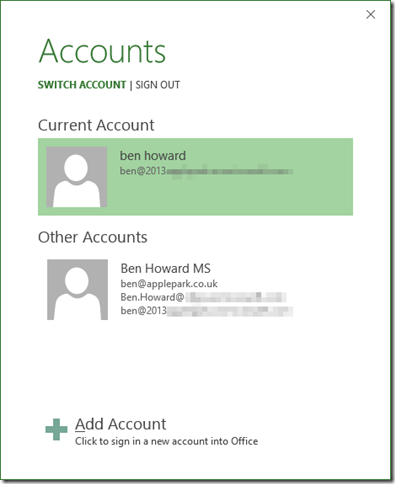 What I would typically do at this stage (and in fact did do) is ensure that the account I’m using in MS Project is aligned to the PWA account that I’m accessing (File | Account | Switch Accounts). In the screen shot below, look at the current account, and note that there are three accounts associated with the current account! I’m not sure what is actually “legal” here, but I would only expect to see one account name associated with the Current Account. I actually clicked Add Account, and added the correct account (even though it was already listed as one of the Current Accounts – obviously there appears to be some corruption here). 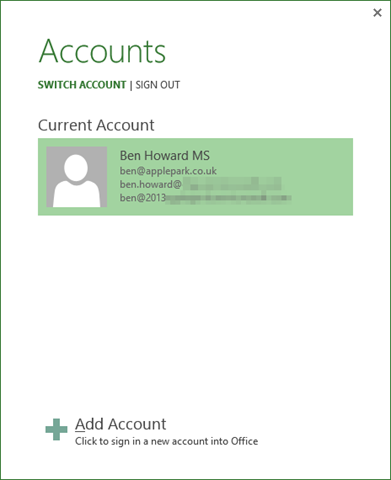 When I close and restart Project and check the accounts the account now sits alone as the current account (and is still listed as one of the other accounts in the screen below). However, this still didn’t solve my issue, and so I had to search a little further. 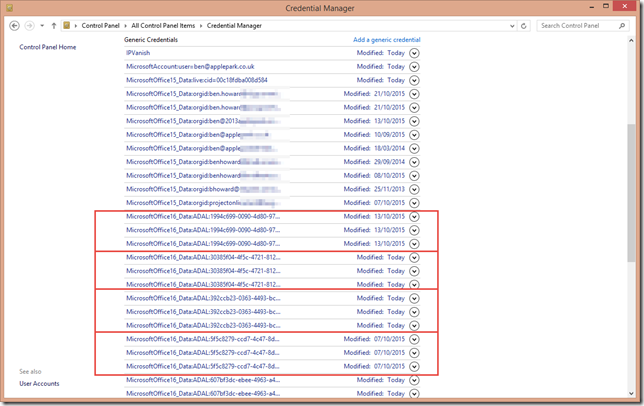 A discussion with Brian Smith and Alan Rocha led me to the credential manager within Windows. 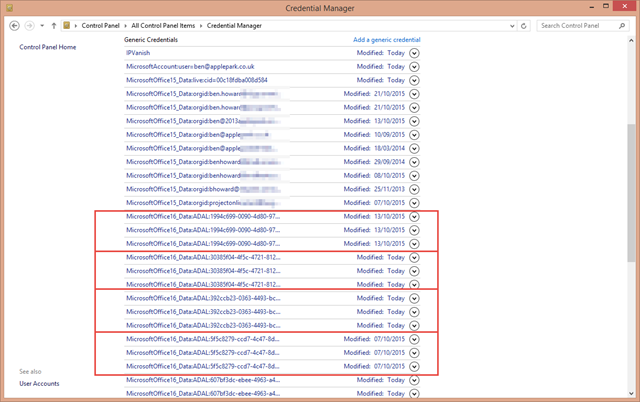 Here’s a screen shot of what I saw, and what was interesting was the MicrosoftOffice16_Data:ADAL:<some GUID> entries below. Each entry was replicated 3 times, with various modification dates. 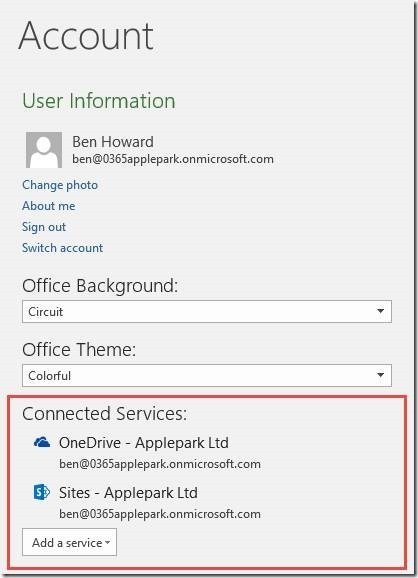 Note that all of the credentials for Office15 (ie the 2013 release of products) don’t have any GUIDs, rather they have fully qualified user IDs. Given that this information didn’t look right, I removed all of the credentials of type MicrosoftOffice16_Data:ADAL:<some GUID> and restarted Project. After selecting the right account, I was asked to authenticate again. 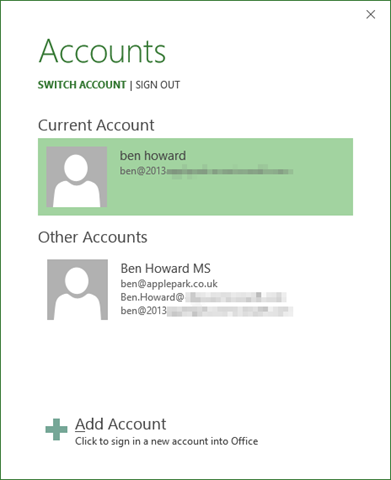 Project is smart enough to at least use the current account (as listed in Files | Account | Switch Account and seen above), and so it’s a simple question of selecting the account and entering the password. 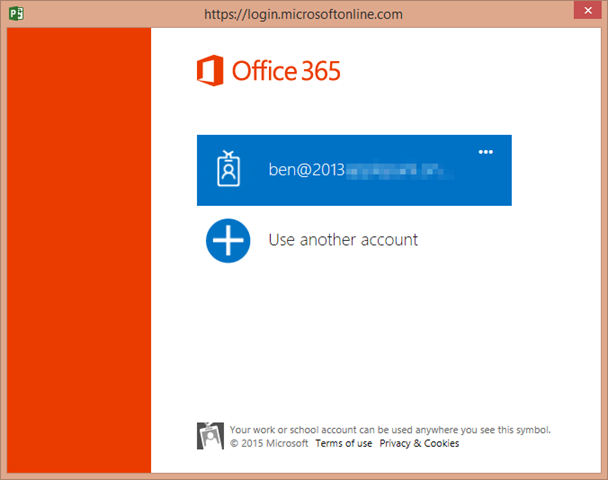 Having authenticated, everything was good once again, and I could then open the files in the account.